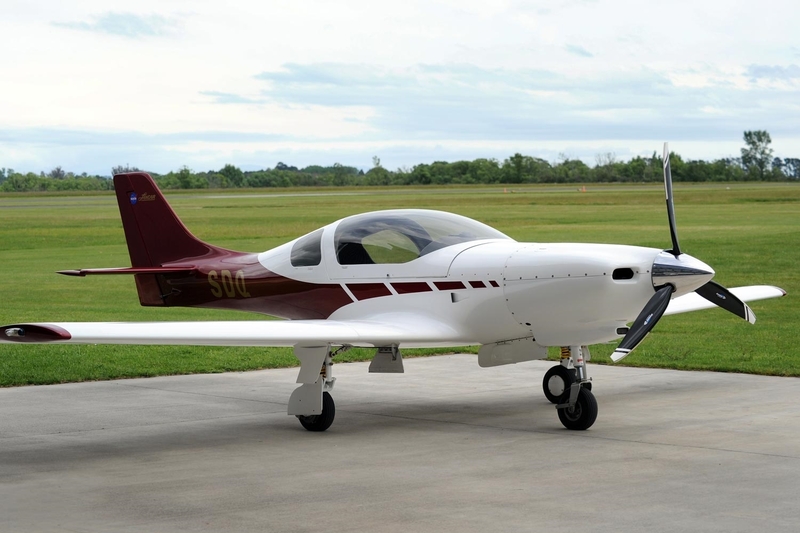 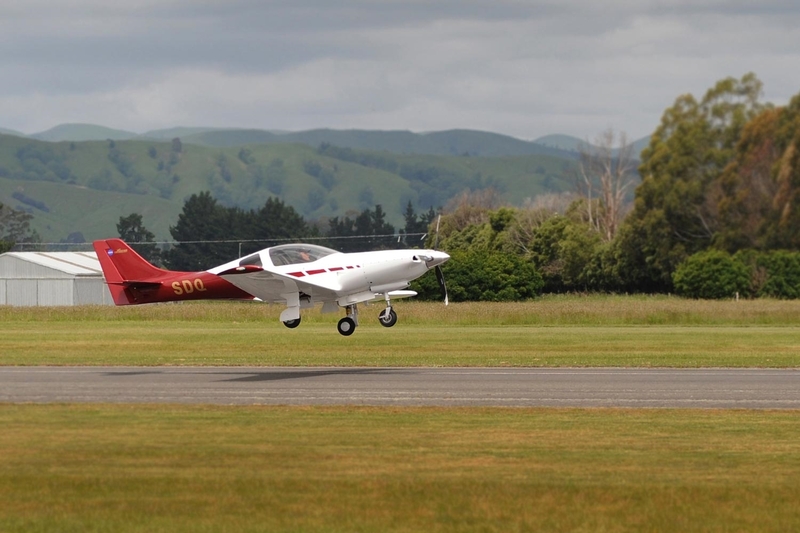 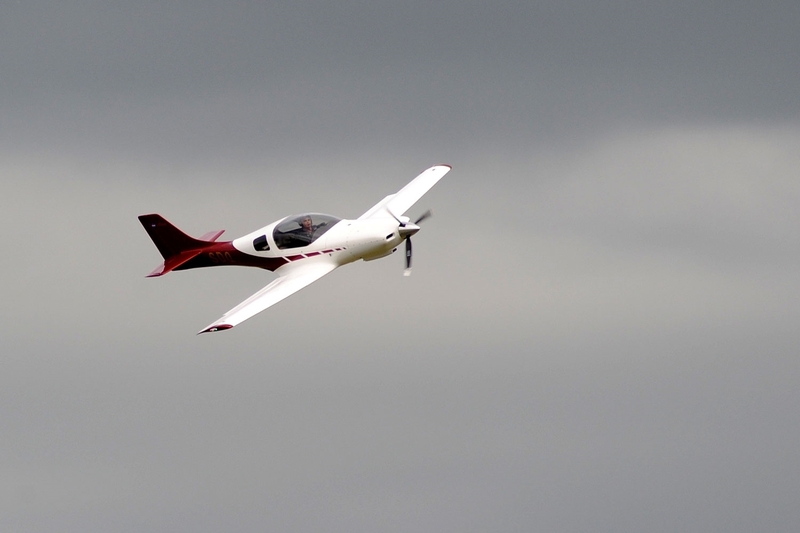 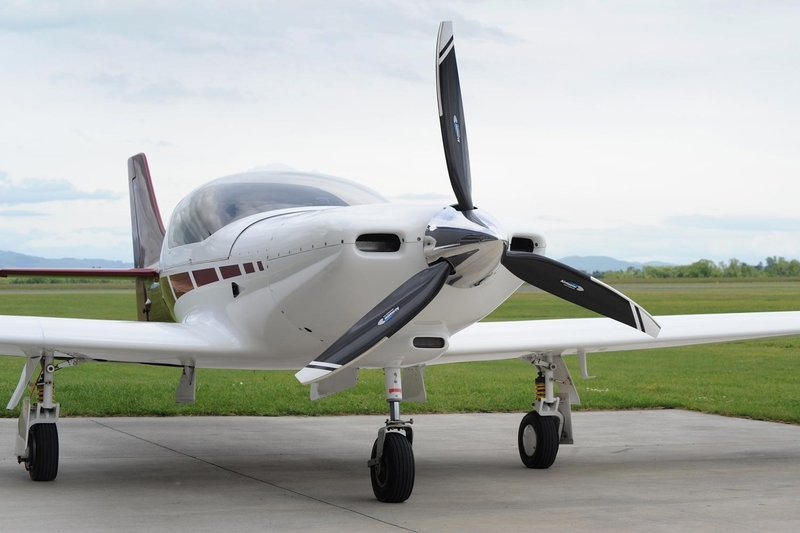 Lancair is a North American aircraft company based in Texas. 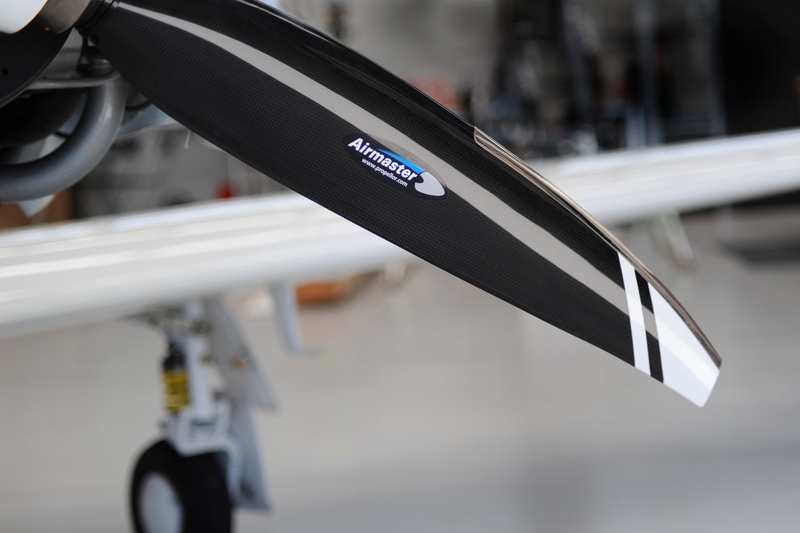 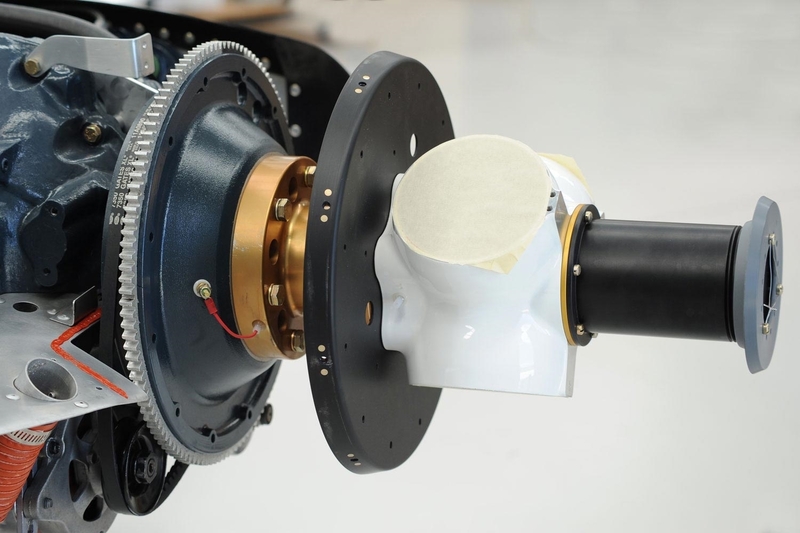 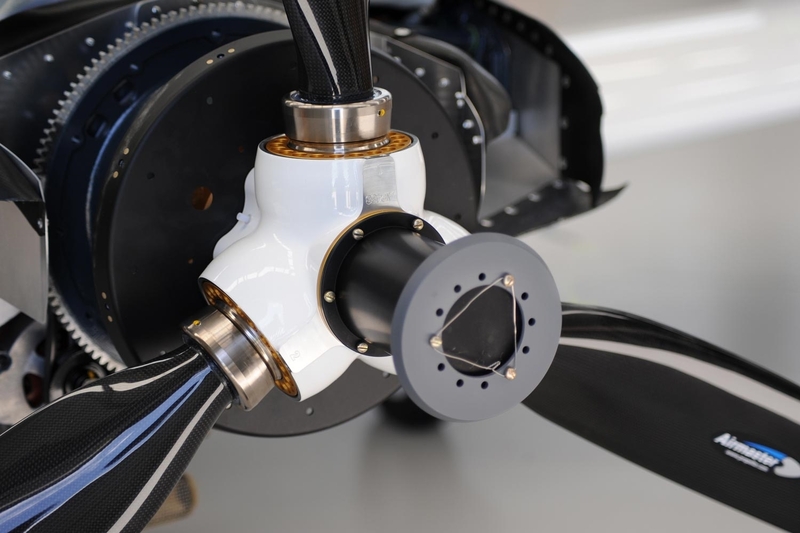 Airmaster produces a number of propeller systems specifically for the Lanciar aircraft. 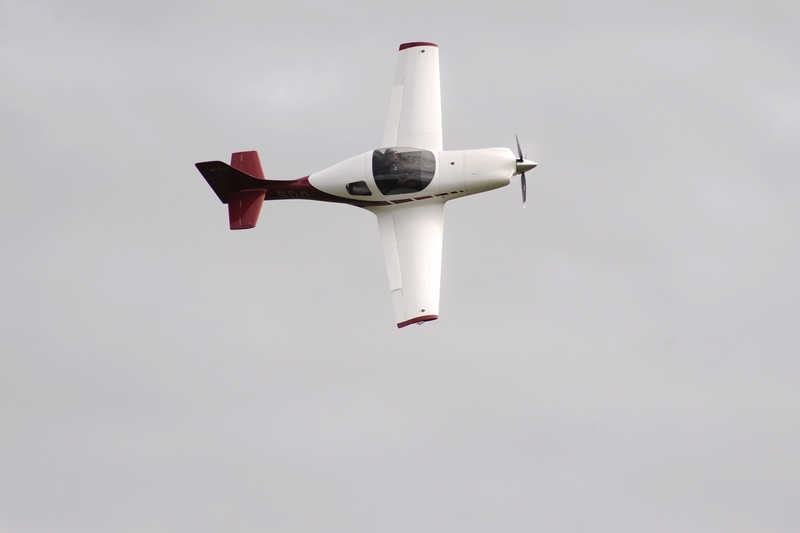 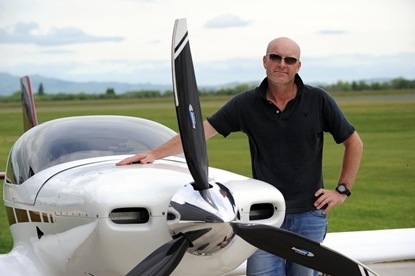 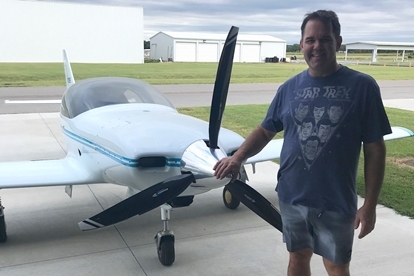 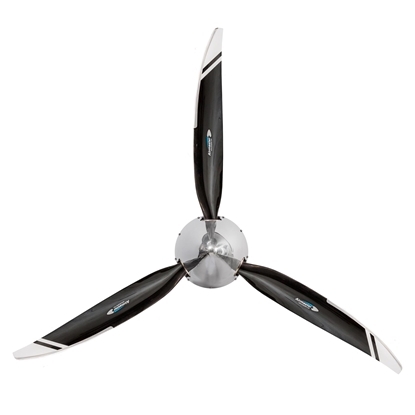 "Very impressed with your propeller system, and your support"